Join us for a free workshop on using Osmo natural wood finishes. Learn the best methods of application for these environmentally friendly finishes made of natural, sustainable oils and hard waxes. See demonstrations of full line of Osmo products that will enhance your woodwork and leave you with an easy-to-maintain, durable finish. 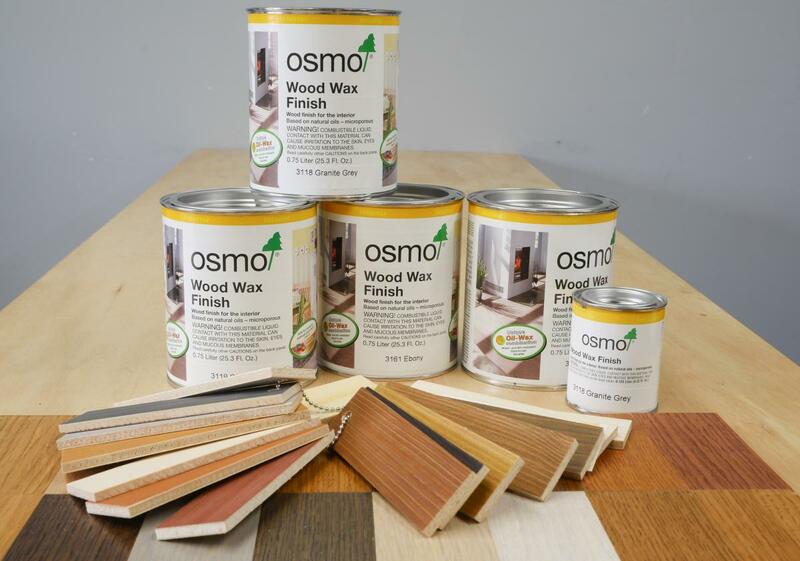 John Armfield, an Osmo representative, will answer all your questions about using Osmo wood finishing products for optimal results for your project. You'll get a chance to see different Osmo products in action and get a chance to experiment with samples.